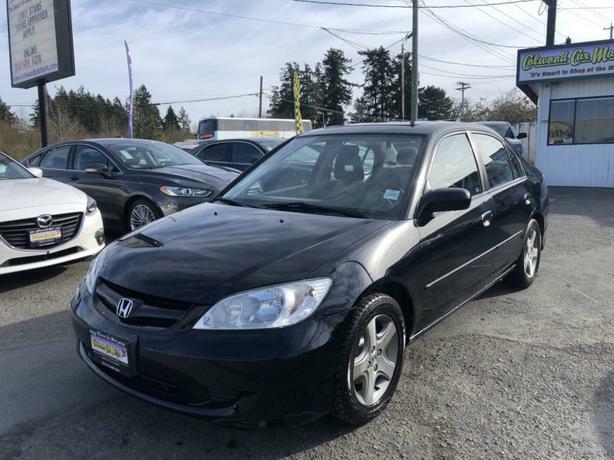 The Honda Civic has been the pinnacle of reliability for years and that's no exception in this 2005 Civic SI. Well equipped for an older car with power locks and windows, A/C and even a power moonroof. Vehicle is safety checked and comes with a Carproof report. Tired of hearing no? We say YES! Bad credit? Approved. No credit? We can get you approved too. Bankruptcy, repossession, consumer proposal? No problem!